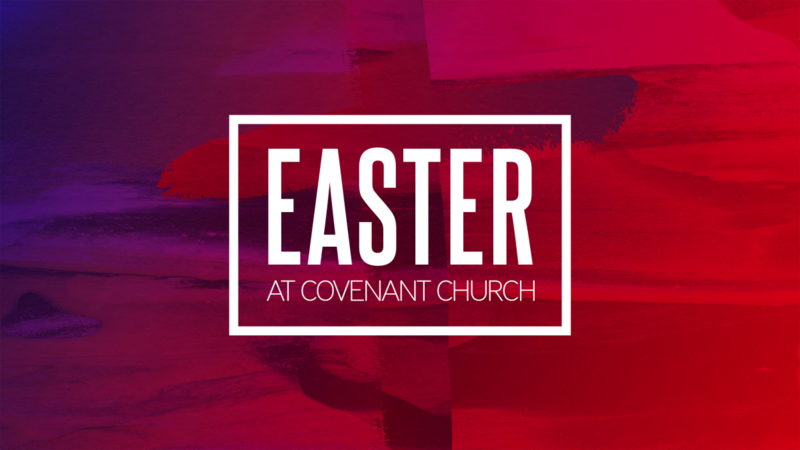 A Sunday Experience filled with great worship, fellowship, activities for children, and a word on the resurrection of Christ! Invite your friends! Share this event!